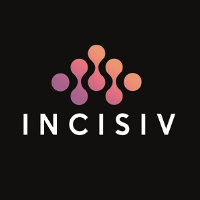 In a move that surprised exactly no-one, Industry insights firm Incisiv announced today an un-ashamedly biased list of top networking and learning opportunities at the NRF BIG Show. 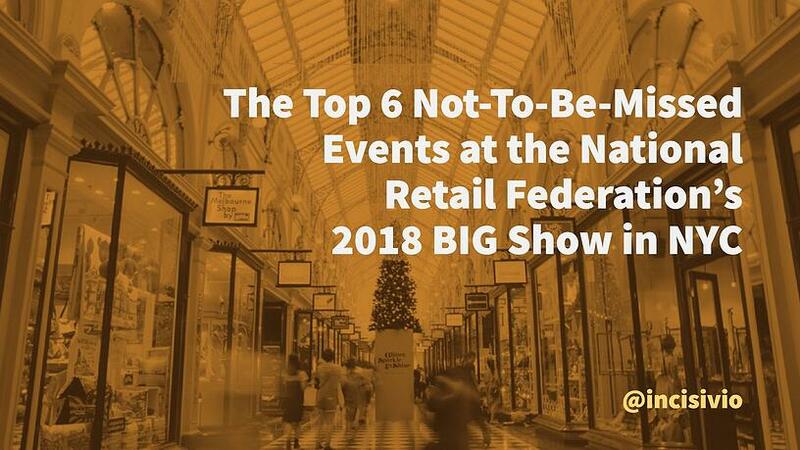 The National Retail Federation’s annual convention & expo, the BIG Show, held in January each year in New York City, is equal parts crystal-ball and echo-chamber. With over 30,000 attendees, and an equal number of events on the sidelines, finding the right opportunities to learn and network can be daunting. Like knowing which Times Square tourist-trap to avoid (hint: all of them). Incisiv is singularly committed to helping industry executives make better informed decisions on the things that matter most to them. So, while other industry experts waste their time dissecting holiday sales and making predictions about where the industry is headed in 2018, we know the only thing that matters to an executive attending the BIG Show, is knowing where to be when. Via a proprietary methodology that quickly validates a foregone conclusion, we evaluated more than a 100 events against a simple and transparent criteria (“Is Incisiv involved in the event in any way?”). What follows is a definitive guide of the best learning and networking opportunities at the 2018 edition of retail’s annual coming-out-party. 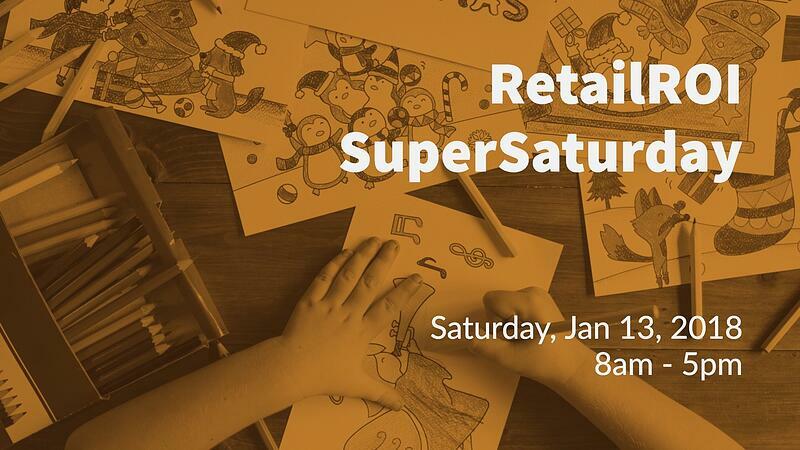 SuperSaturday is produced by Retail ROI for retailers & the retail ecosystem. This event features dynamic industry content combine with great stories on how the retail industry is helping vulnerable & orphaned children. All before the craziness of NRF Big Show. The event is free for retailers & all proceeds from vendor sponsorships go to Retail Orphan Initiative. 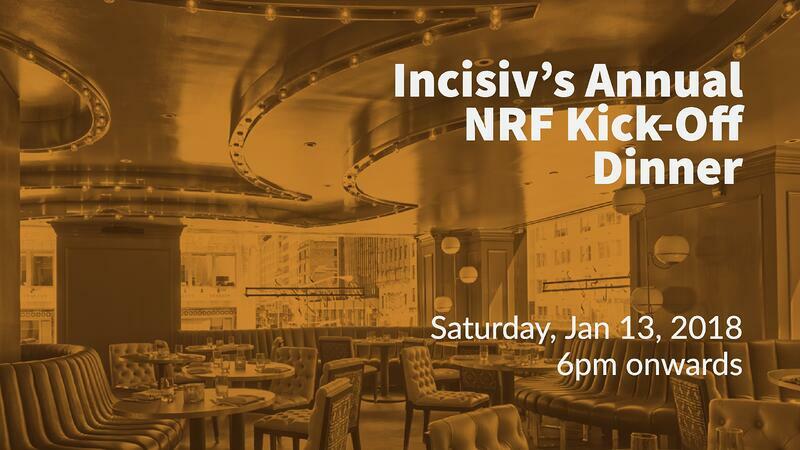 Incisiv's Annual Dinner at NRF is the definitive way to kick-off the new year - networking with an exclusive, highly engaged group of digital transformation leaders on the eve of the industry’s largest tradeshow. 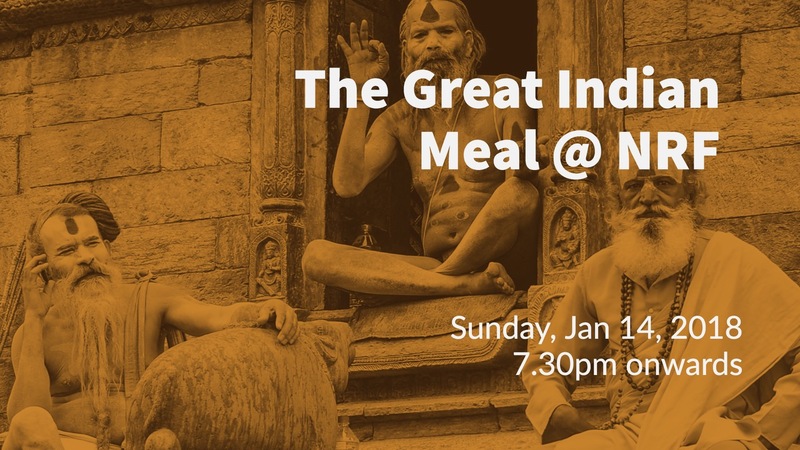 Incisiv’s annual dinner is the most exciting group of consumer industry leaders in one room since the last time Amazon’s Board met in person (sorry, as an industry insights firm we are prone to bouts of hyperbole). 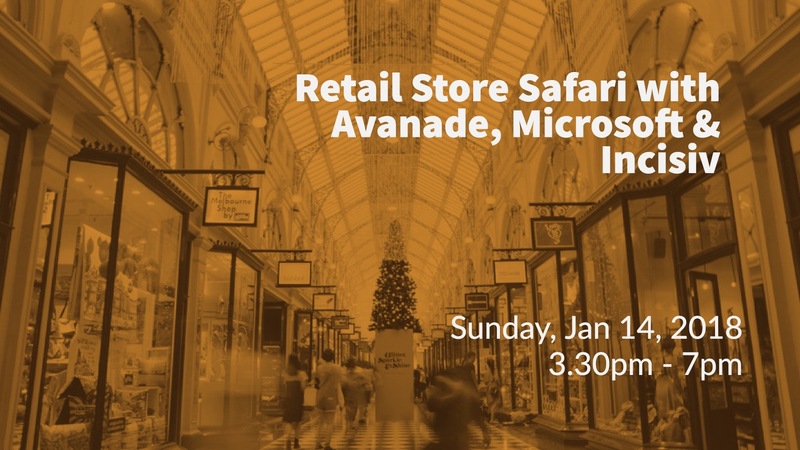 Incisiv, in partnership with Avanade and Microsoft, will take invited guests on an exciting retail Store Safari - visiting some of NYC’s latest and most innovative retail experiences for an exclusive, behind-the-scenes look. A 'friends & family' event, this dinner is for clients and council members that need a break from the 72 hours of 'retail speak' and want to speak about cat videos and the latest Netflix phenomenon. Like Incisiv’s client deliverables, this meal is not for the faint of stomach. 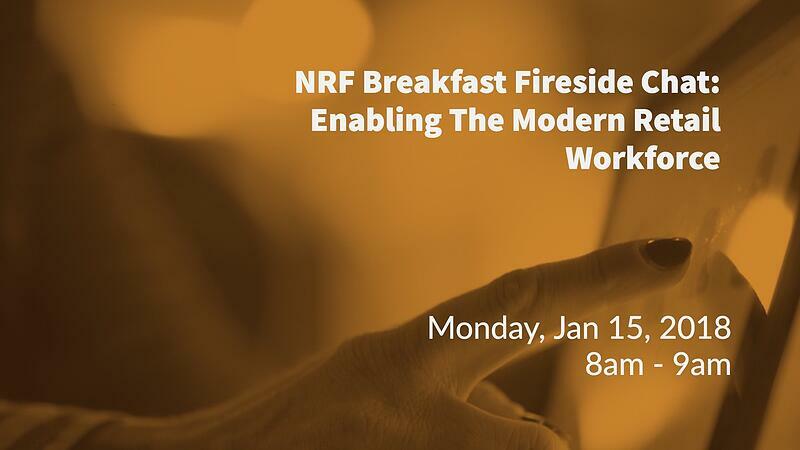 Incisiv will lead an interactive “Fireside Chat” over breakfast with leading retail executives and experts on why and how retailers must focus on enabling the modern retail workforce if they are to deliver on the promise of an excellent customer experience. Incisiv will moderate the discussion, and share insights from a recent survey of 120 global retailers. 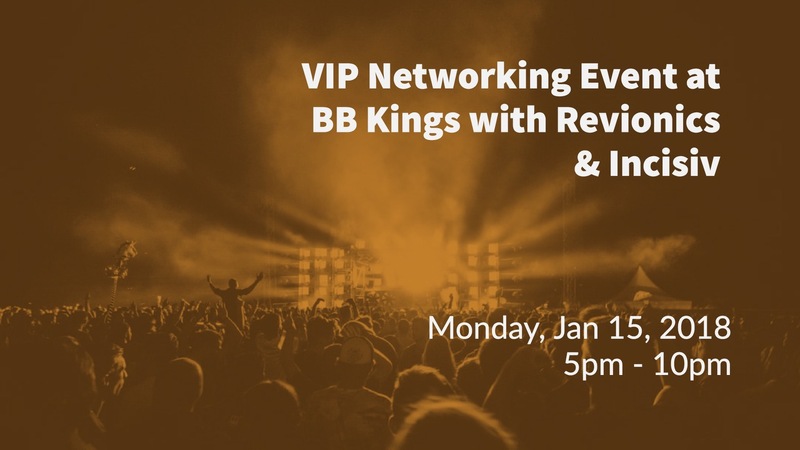 Incisiv, in partnership with Revionics, will be co-hosting a unique experience at B.B. Kings from 5:00 pm - 10:00 pm on Monday, January 15. Come join us as we wind down after a long day with great networking, food, cocktails and music. Like what we have to say? Never miss another word.